Willis Leonard Holman (born May 21, 1927), better known as Bill Holman, is an American composer/arranger, conductor, saxophonist, and songwriter working primarily in the jazz and pop idioms. 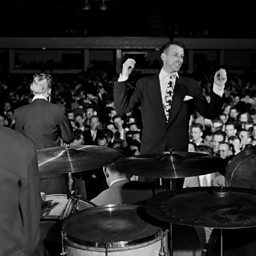 His professional music career is over six decades long, most notably starting with the Charlie Barnet orchestra in 1950. 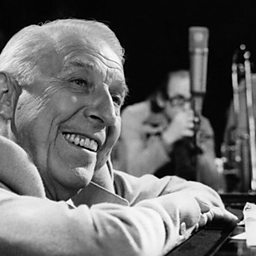 He is a multi-Grammy winning artist (nominated for 13 Grammys, 3 wins) and is most commonly known for his long association with the Stan Kenton Orchestra. He was honored as a 2010 National Endowment of the Arts Jazz Masters recipient.